We’re looking for brilliant volunteers to join our festival crew! You can volunteer from now onwards by coming to our monthly meetings or join us for the festival lead-up week and be a part of our team on the event days. 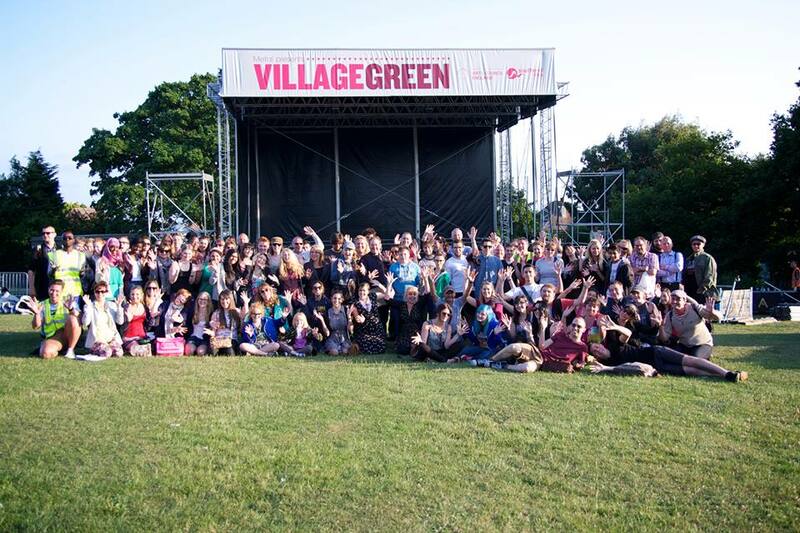 Whether this is your first Village Green or your 10th, we’d love to work with you. Fill in this short form to tell us more about you and the experience you would like to have by volunteering with us. Which department of our team would you like to volunteer for? We will have Volunteer Meetings once a month at Chalkwell Hall, from February onwards. These will be from 5.30pm - 7.30pm on either a Monday or Tuesday evening. This is a great chance to meet people, get festival updates, develop your professional skills, receive training and make suggestions. Would you like to attend? Yes, I'd like to come each month. Yes, I'd come every now and then. No, I just want to volunteer for the event. The following questions are a little more personal, helping us to find out more about our volunteers and ensure that we are serving everyone in our community with this opportunity. If there are any questions you'd rather not to answer, that's OK too. Just select 'Prefer Not To Say'. Are there any other special requirements you think we should know about?